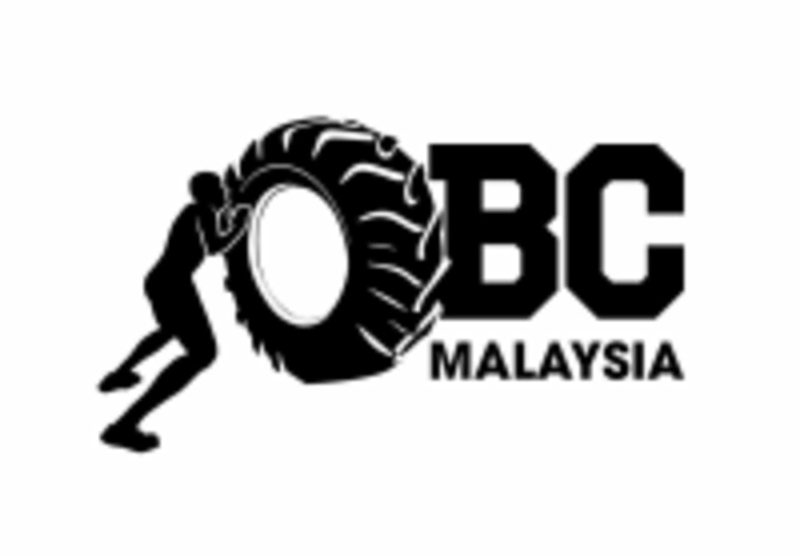 OBC Malaysia is lead by experienced coaches that are some of the best in the business. They paved the way for thousands of 'recruits' to kick start their fitness journey, from the simple weight loss to some that wanted to excel at their sports. They focus on the social fitness experience through bring a challenging a fun bootcamp outdoors so that 'recruits' can improve their endurance, strength, and work capacity all at once. The KLCC AM & KLCC PM Studio is located at the Playground near the ExxonMobil building at Jalan Ampang in Kuala Lumpur. A great mix of strength and cardio exercises amidst the KLCC park. Well experienced coach guides you step by step and makes sure you keep up with the routine.